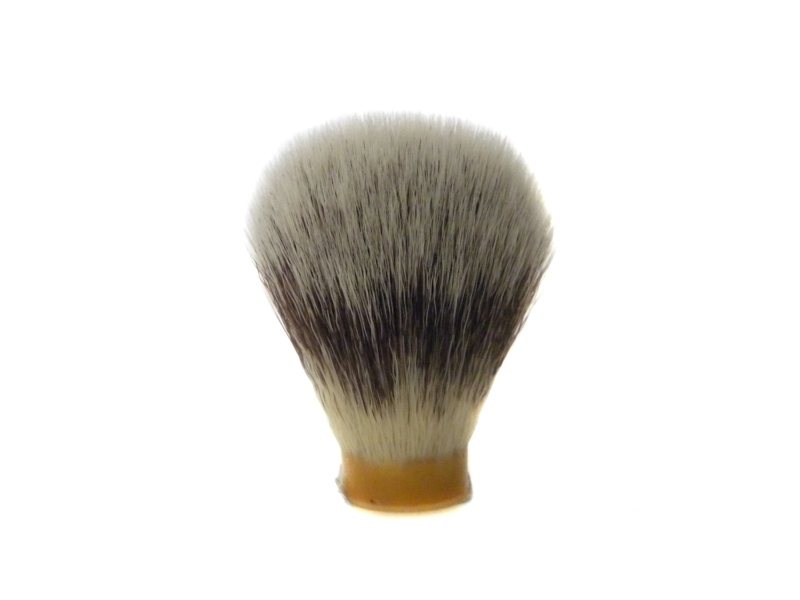 The shaving brush we manufactured are of super grade. 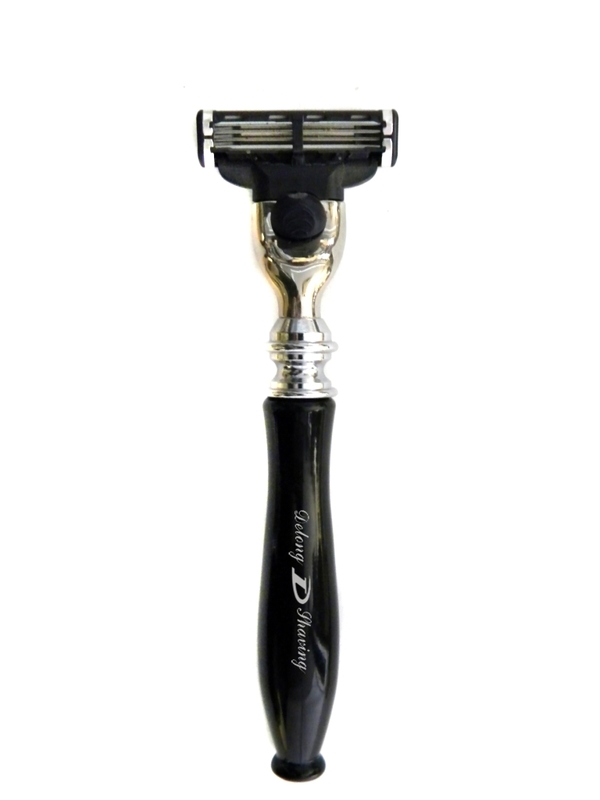 We use the super high grade badger hair and water badger hair and synthetic hair manufacture the shaving brush, the shape of the hair take on the soft round look and with the handle to form the splendid whole shape of the shaving brush. 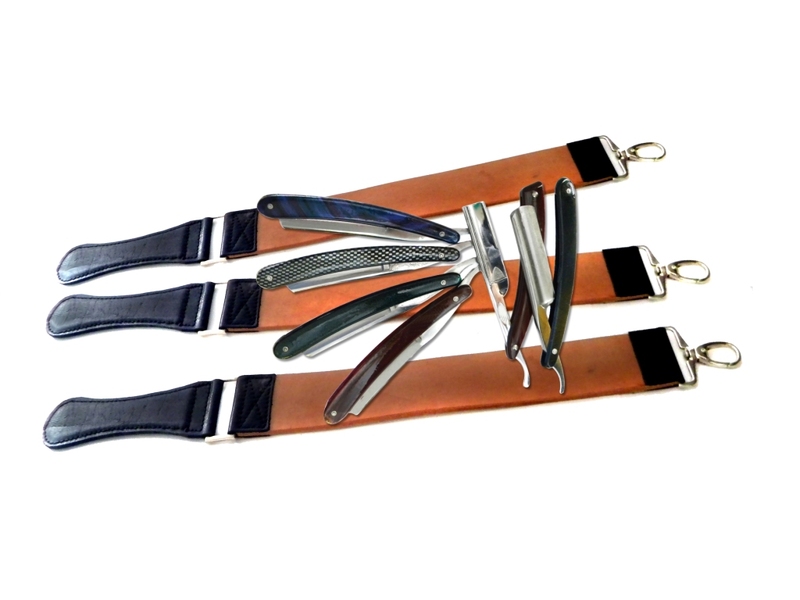 The handle are made of imitate ivory and imitate ancient wood and metal , the color is lifelike and noble , it is the highest grade of the shaving brush circles. 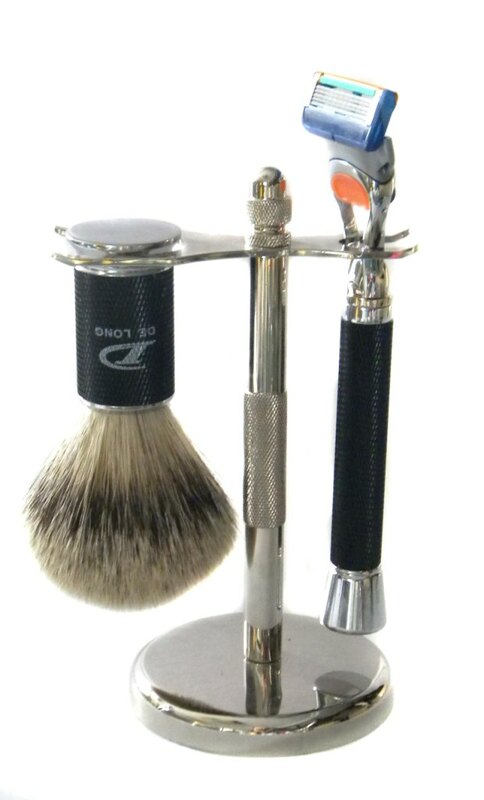 The shaving brush have strictly the single package and the unite package. 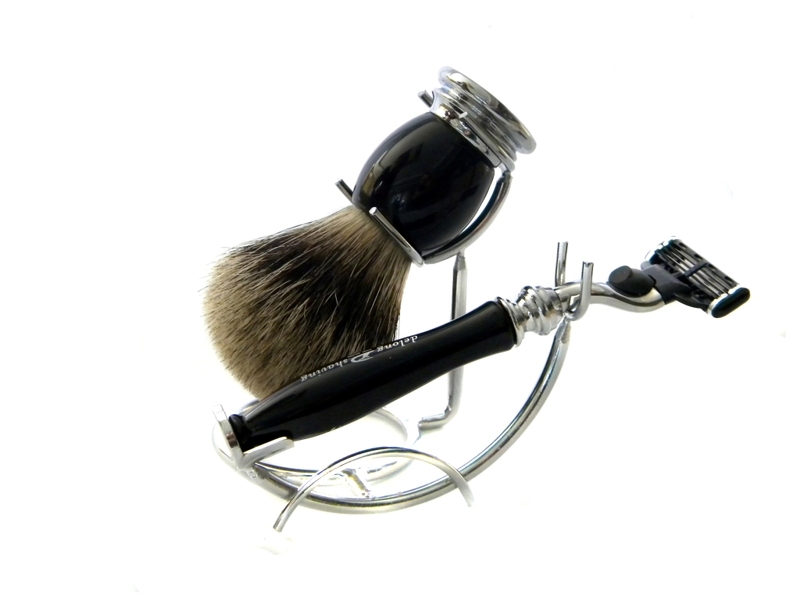 we also can provide the shaving brush head according the customer request.To have it or sell it are all the symbol of noble. Welcome the importer to contract with us.